I’ve been working on the idea of murpworks Afloat and it’s developed a little further. murpworks Afloat combines our move to living on a narrowboat with being creative. 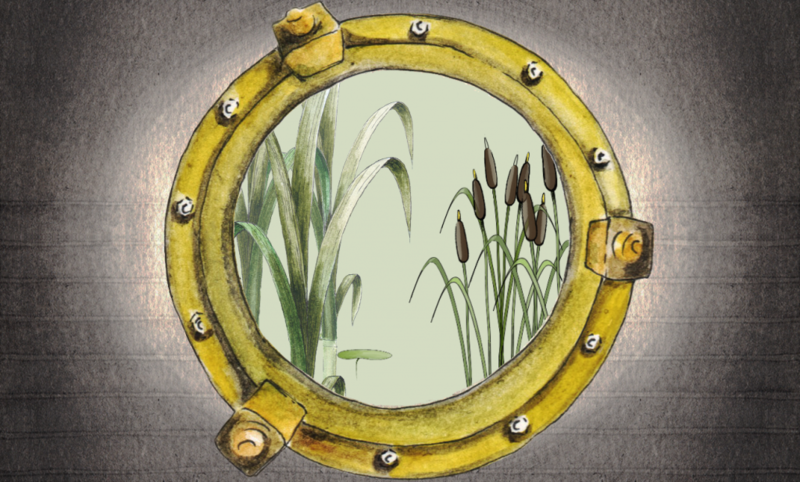 The porthole was inspired by a photograph taken in the narrowboat we’re buying. 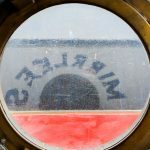 The idea is to use the round porthole window as a view on our world and incorporate images and scenes; real and fantastical. 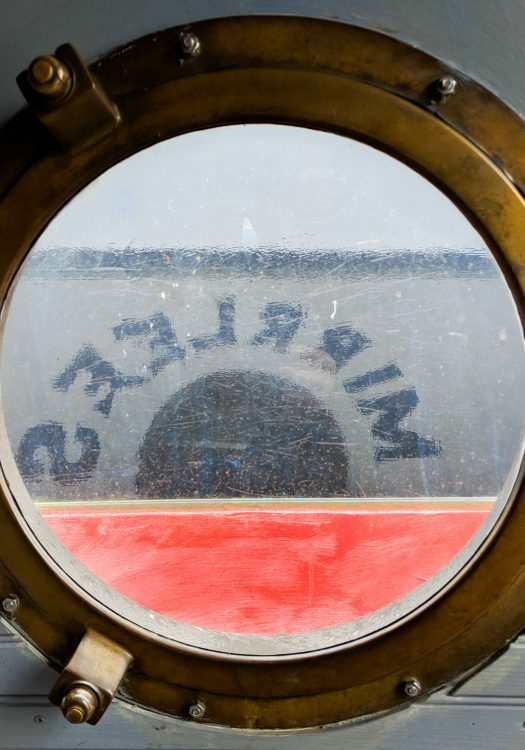 The porthole will capture images we see, when we glance out and also scenes that pass by. 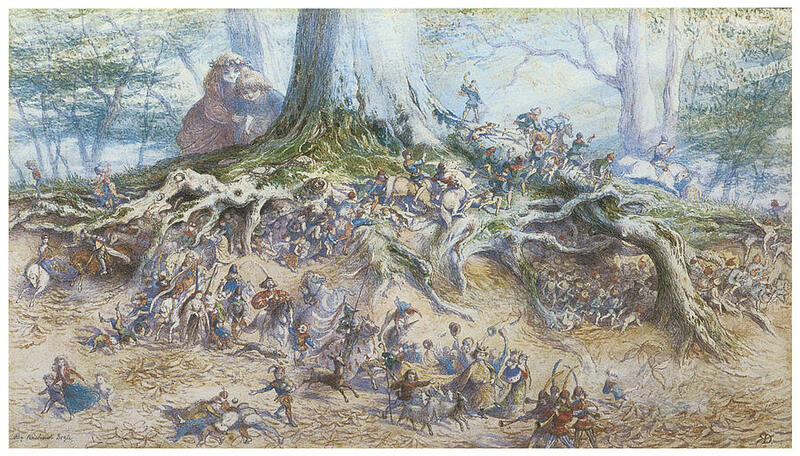 It will combine the use of stills & animation, watercolour & digital media. The image above is the first output from this, entitled Porthole Reeds.